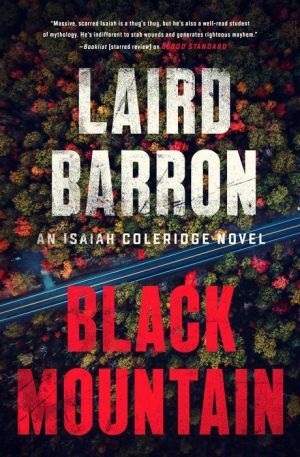 When a small-time criminal named Harold Lee turns up in the Ashokan reservoir--sans a heartbeat, head, or hands--the local Mafia capo hires Isaiah Coleridge to look into the matter. The Mob likes crime, but only the crime it controls...and as it turns out, Lee is the second independent contractor to meet a bad end on the business side of a serrated knife. One such death can be overlooked. Two makes a man wonder.